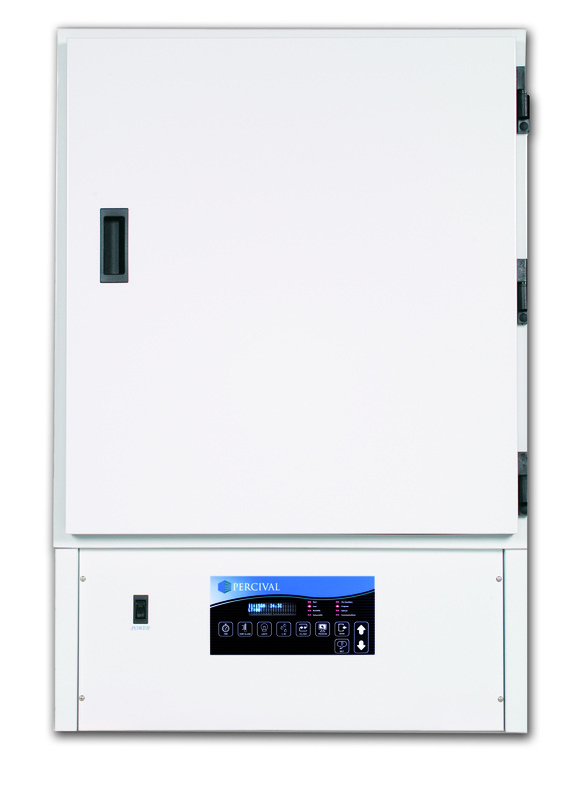 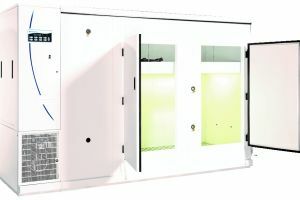 The E-30BHO is a specially designed Seed Germination Chamber used to study and research plant growth. 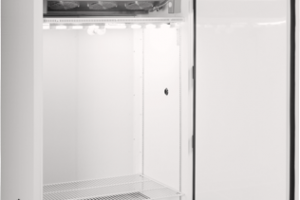 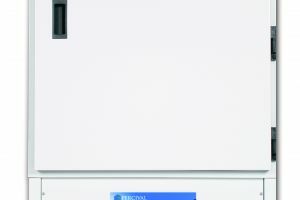 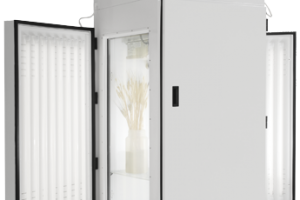 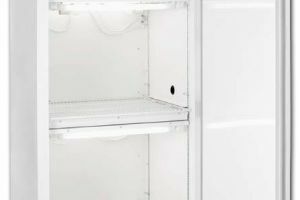 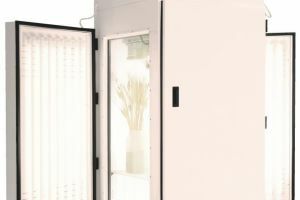 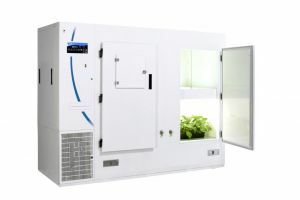 Percival® Scientific chambers like the E-30BHO are frequently used to study vascular plants, plant pathology and facilitate plant production and seed germination within a controlled environment. 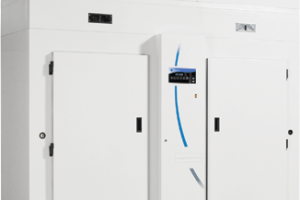 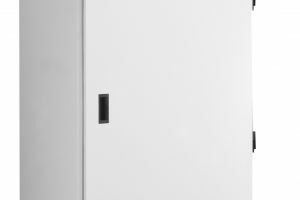 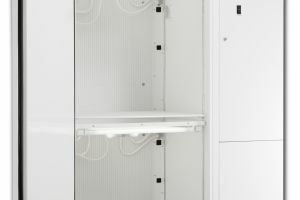 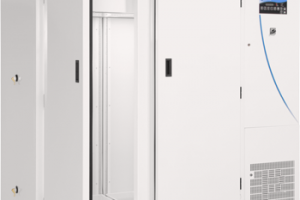 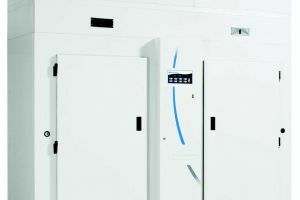 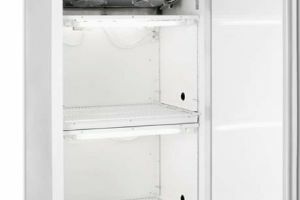 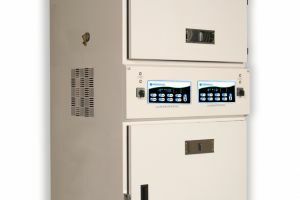 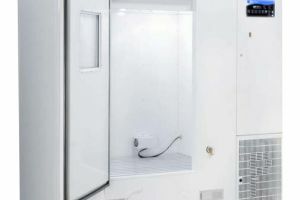 With effortless control over the chamber interior, including the lighting, temperature levels, CO2 levels, humidity and other options, the chamber can also be used for many other scientific applications. 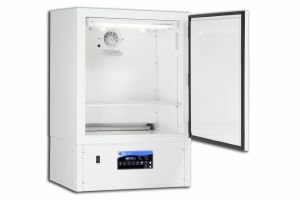 The E-30BHO is a compact chamber that allows you to easily create a constrained environment, without up too much space in your lab. 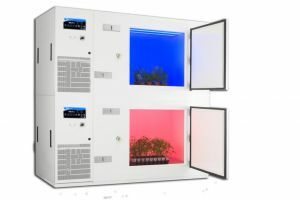 At 31 inches wide and 46 inches high, the chamber allows a maximum growing height of over 24 inches and 3 square feet of workspace.